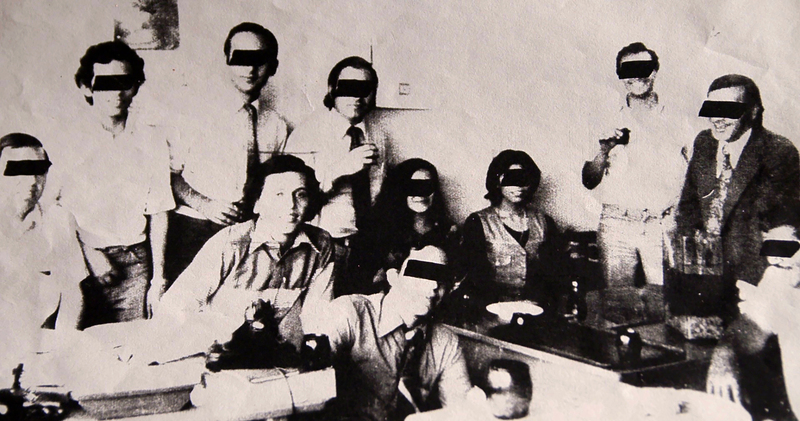 Filmmaker Andrés Lübbert's father, Jorge, was an instrument for the Chilean secret services.They forced him to work for them in an extremely violent way during the Pinochet dictatorship, but Jorge managed to escape and flee to East Berlin. Now he is a respected war-zone cameraman and can keep his cool in extreme situations. He has never talked to his family about his past, and his relationship with his son remains distant, but Andrés has convinced his father that together they can confront the ghosts of the past.